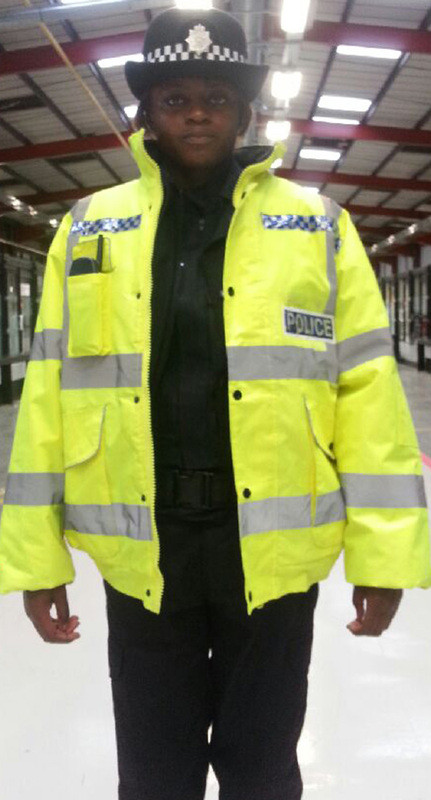 Police Uniform Hire for Film and Television. 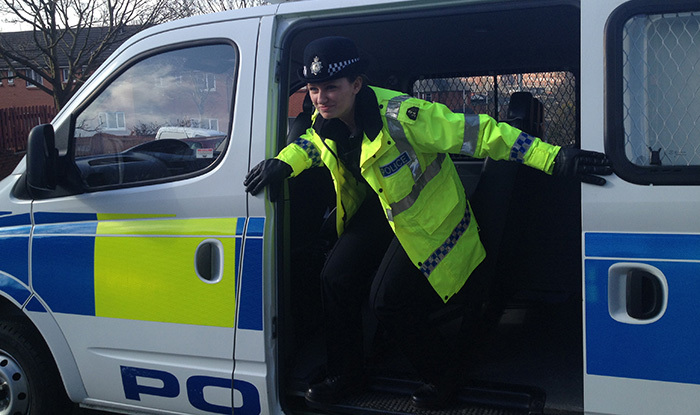 Police Uniforms for Hire. For the Film, TV and Events Industry! 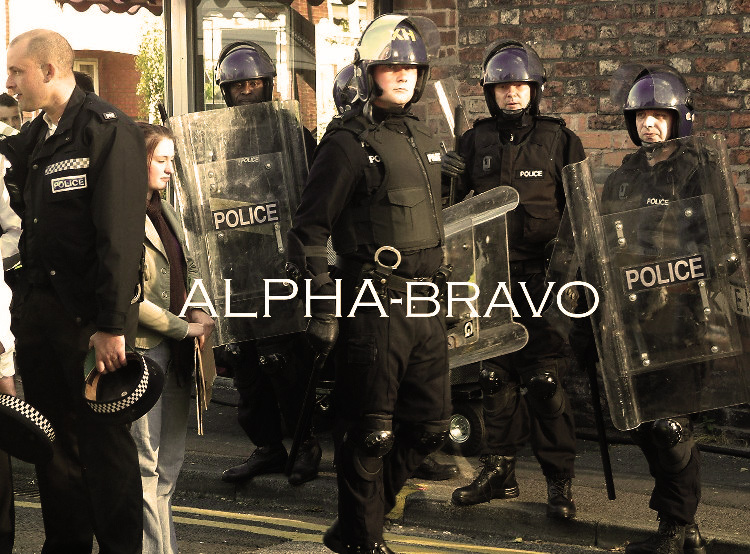 Alpha Bravo are suppliers of uniformed professionals for the Film, TV & Events Industry. 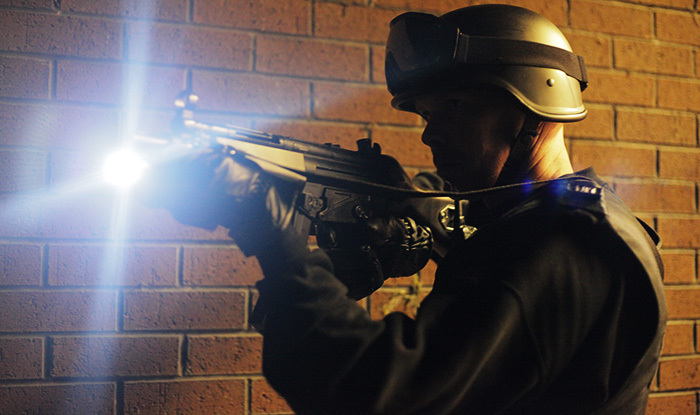 We can add action and style to any occasion from a television drama to a product launch. 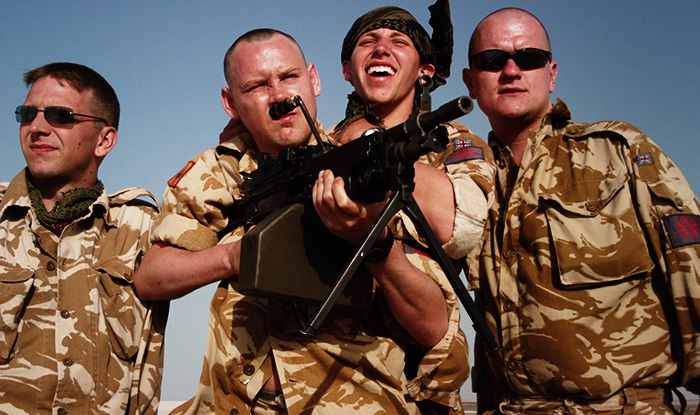 We also provide military advisors and amourers. Not sure what you need?....Ask our advice. 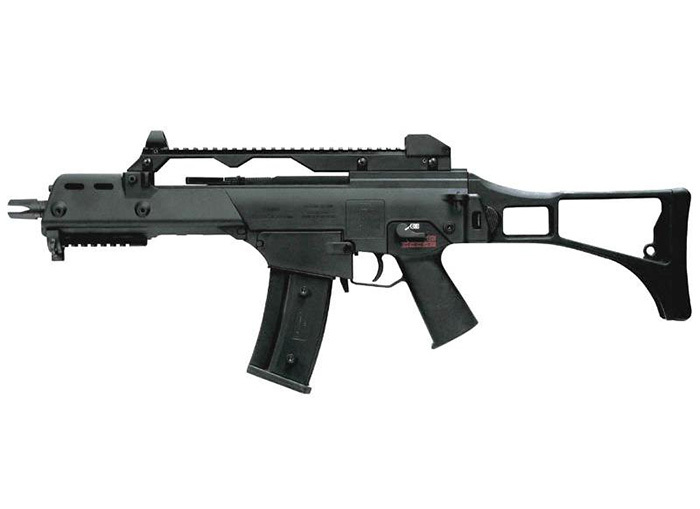 We have weapons such as G36, Glock17, MP5 and SA80 for hire. We have everything you need to make your scene look realistic. We also have armourers and advisors available to give advice on how your scene should look. 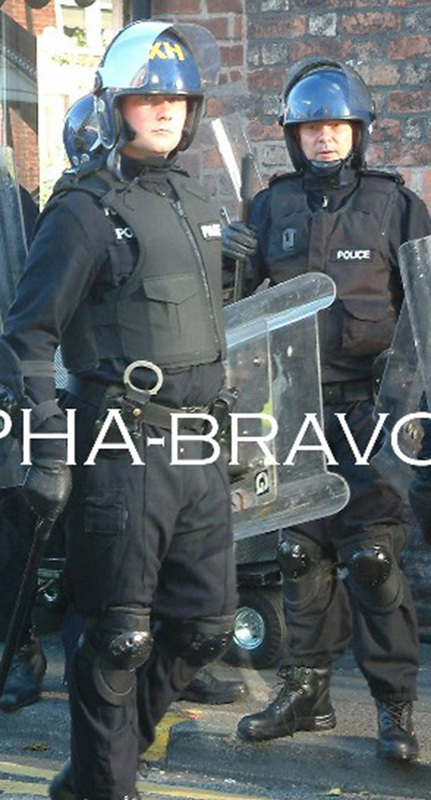 Alpha Bravo Police Uniforms are for hire to the Film, Television and Theatre Industry. 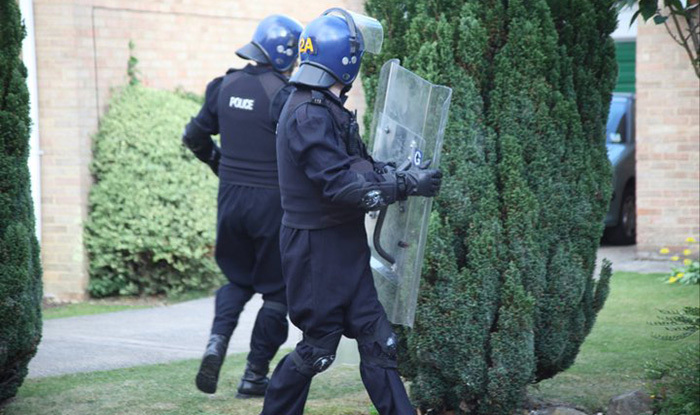 We have been supplying uniformed professionals for over 13 years. All artists come fully equipped and ready to go. Each artist has had on set experience, can take direction and can deliver dialogue if needed. 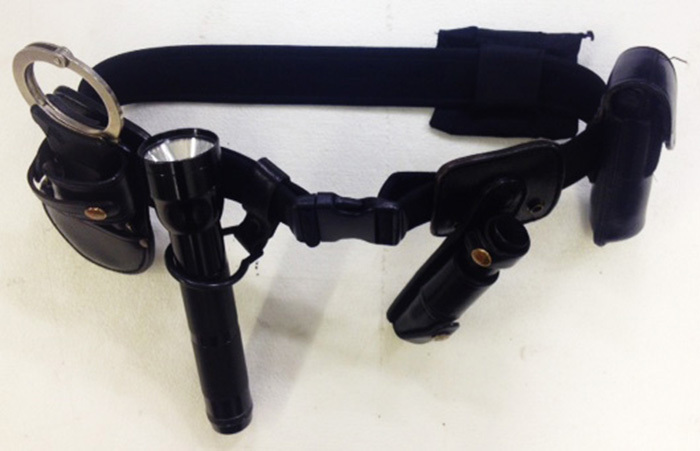 We also supply weapons, accessorie belts and props. 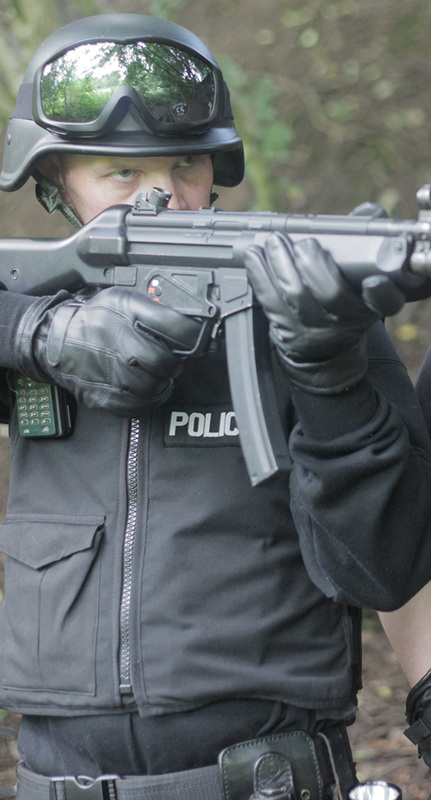 We also supply weapons, props and emergancy vehicles along with armourers to make sure the weapons are being used safely and advisors who are able assist on set using their professional knowledge. From student film to blockbuster movie. We have everything you need to create an amazing scene. We can travel anywhere within the UK or Internationally. 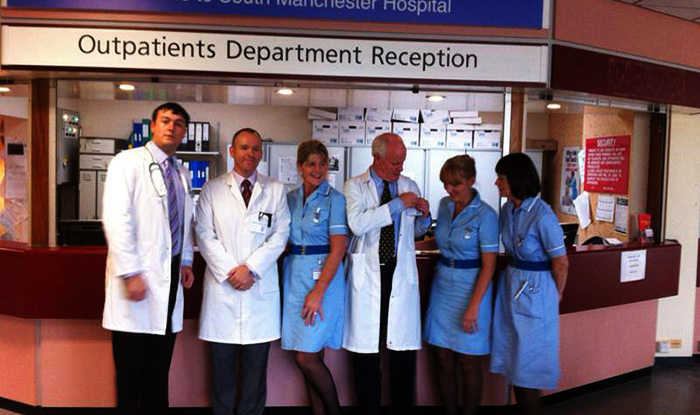 We already provide uniforms for many popular dramas so we know exactly what you are looking for. Amourers and military advisors available. 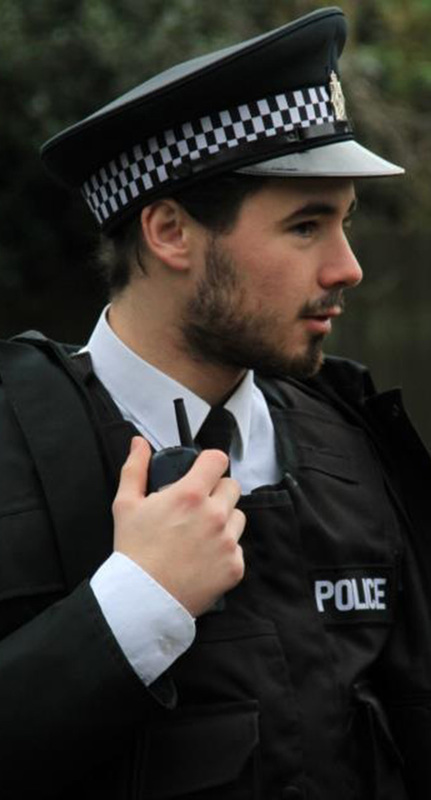 Give your theatre production a realistic edge using a PC or WPC uniform with or without a professional. The events industry is now very competetive and there is a demand to look spectaular. 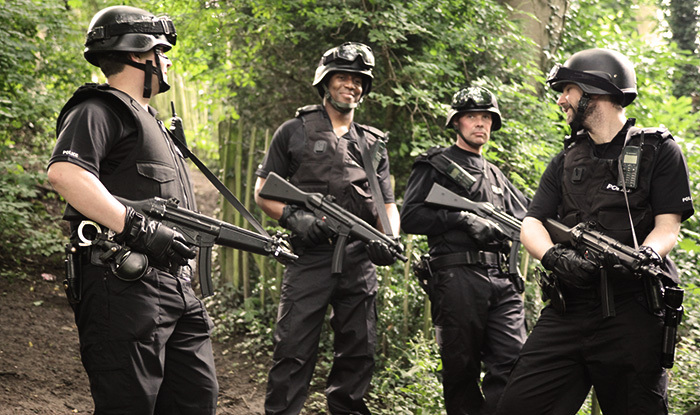 An Armed Response Unit can give the wow factor to your event. 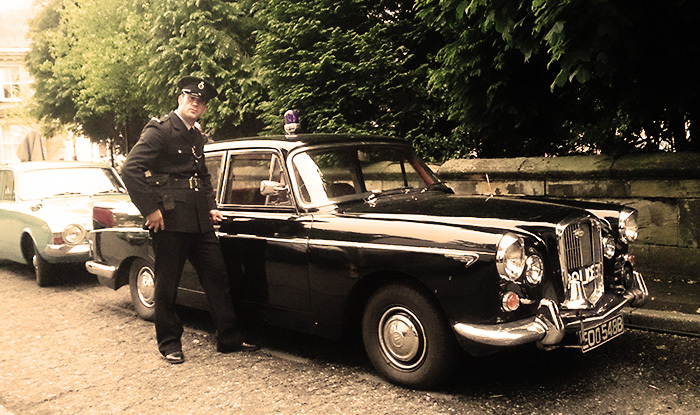 "Alpha Bravo costume hire can bring your event to life." We have been in the industry for over 15 years and have many satisfied clients. 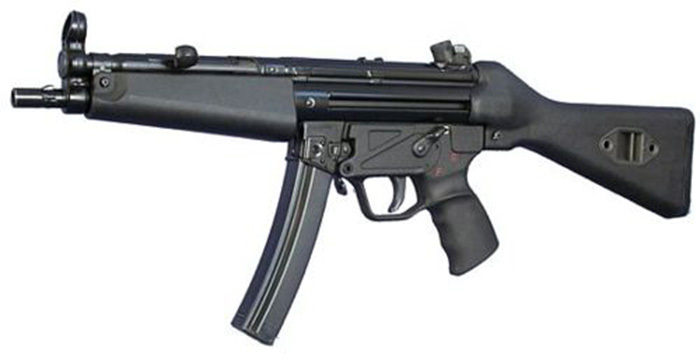 We have also been approved by the Metropolitan Police as a registered weapons supplier to the entertainment industry. 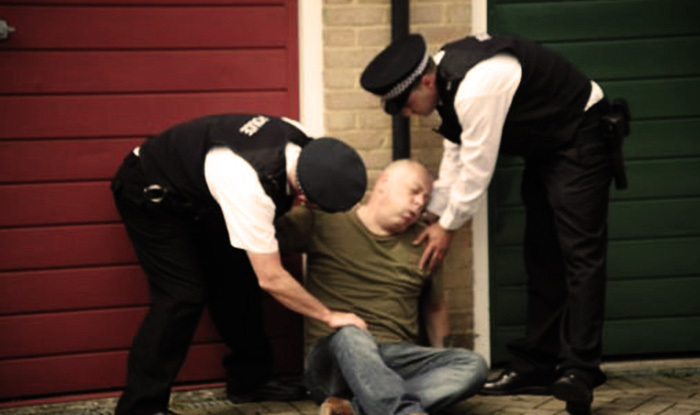 We have supplied uniforms and professionals for many prime time police dramas, commercials, films and training videos. 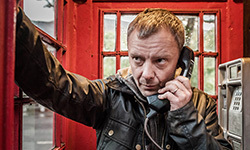 ITV: Scott and Bailey Series 1, 2, 3 & 4, BBC: Remember Me, BBC: In The Club, CBBC: All At Sea, North South Films: Long Time Coming, ITV: Prey Series 1 & 2, ITV: Harry Hill's TV Burp, Channel 4: Shameless, Sky: Mount Pleasant Series 1, 2 & 5, BBC: Britain's Bravest Cops, Leathal Bizzle (music video), BBC: Britain's Biggest Heists, Ideal: Johnny Vegas, CI: Nightmare in Suburbia, BBC2: Eyewitness, BBC: Apparitions, William Hill Commercial 2015, The Accused, Homefront, Oreo Commercial, Midwinter of The Spirit. 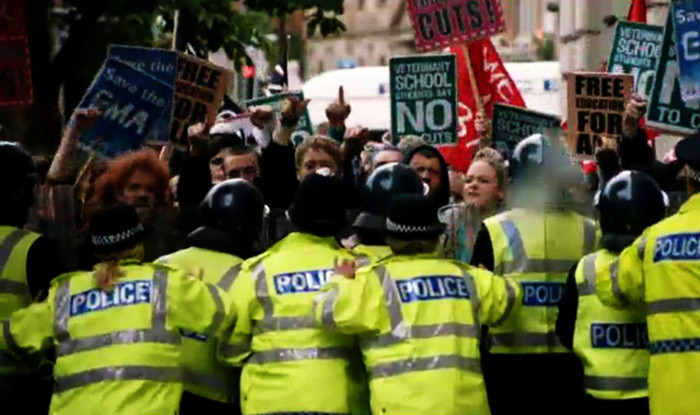 BBC: Reg, ITV: Cold Feet, ITV: The A Word, National Film & TV School, Viral Videos, Music Videos, Corporate Sports Video, Little Boy Blue, Murder on the Blackpool Express, Car Share, Cold Feet, Hospital People, To Walk The Invisible, Tina and Bobby, Witness For The Prosecution. Many more films, commercials, music videos, training videos, corporate videos and tv dramas for over 10 years. ok, WHAT ARE YOU LOOKING FOR? 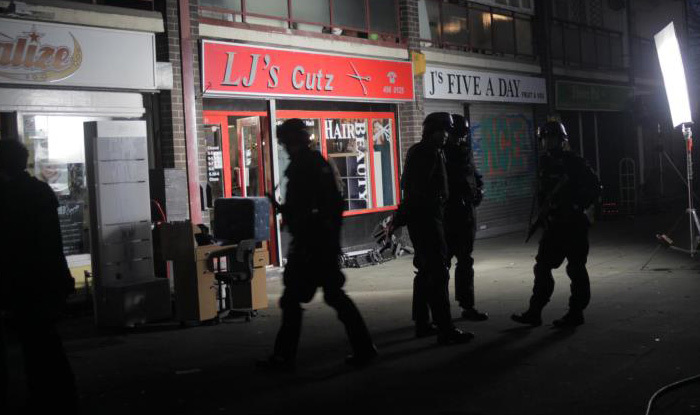 You can hire anything from a regular PC, WPC, Armed Response team, Riot Squad and weapons. Do you need advice on how your scene should look? Contact us, we will help you. © Copyright 2017 by Alpha Bravo. All Rights Reserved.